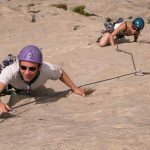 From the routes for beginners to the big names. 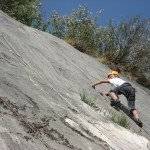 The Ligurian Alps counts an incredible variety of styles and degrees. 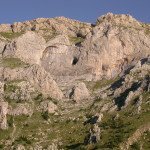 The cliffs of Barchi, Upega or Bagnasco can help you to take your first steps. 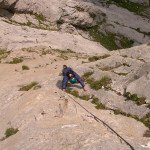 At Pianbernardo the most trained can climb up to the one of the hardest routes of Italy. 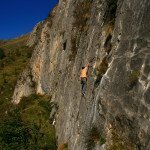 Mongioie is the perfect thrill of the multi-pitch limestone, some of most beautiful in the whole Piedmont, as well as Pennavaire Valley. In all seasons and for all levels and styles. 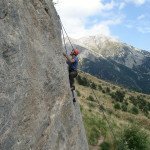 But the real uniqueness of our crags is that you can climb away from the crowds of nearby Finale, Albenga and the French Riviera.